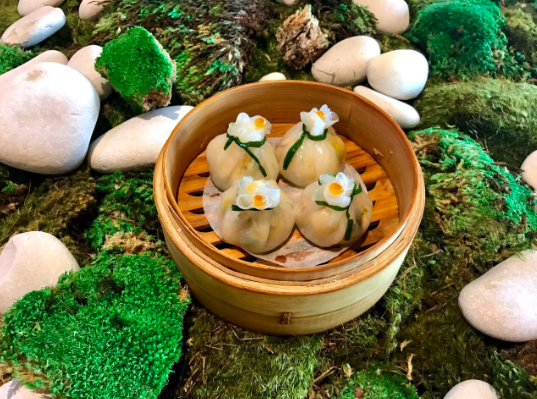 items, like the Shrimp Har Gow, on the menu but updated the traditional Chinese recipes with modern, fresh ingredients. steamer baskets, the restaurant bucks tradition by offering the delicious bites all day long. 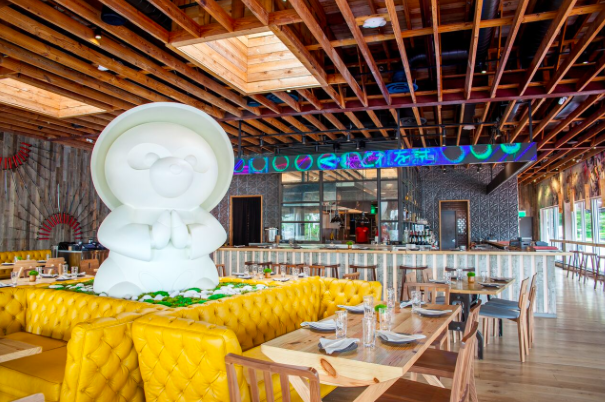 Literally translated, dim sum (点心) means to touch the heart, and is meant to be shared– this sentiment makes Tanuki the perfect gathering place for families as well as groups of friends looking to fuel up before a night out. Prev Brasserie Azur’s 45 Minute Express Lunch!